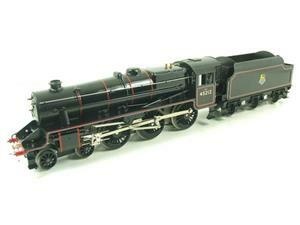 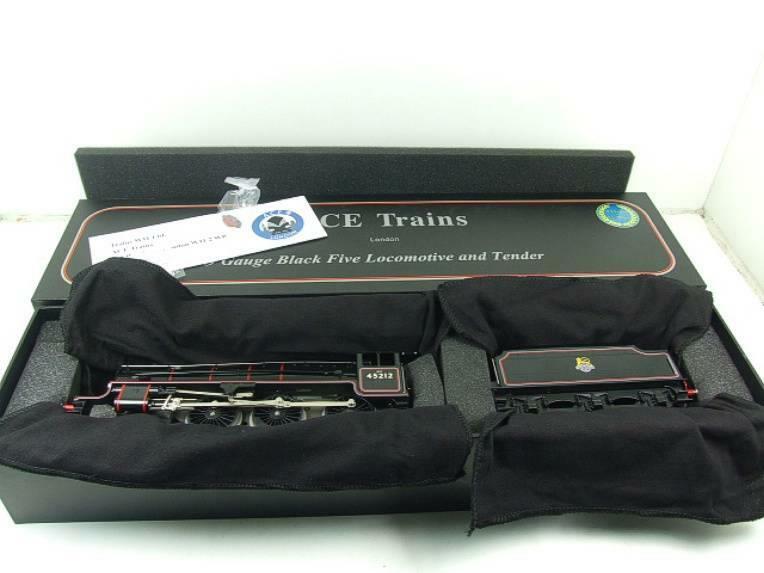 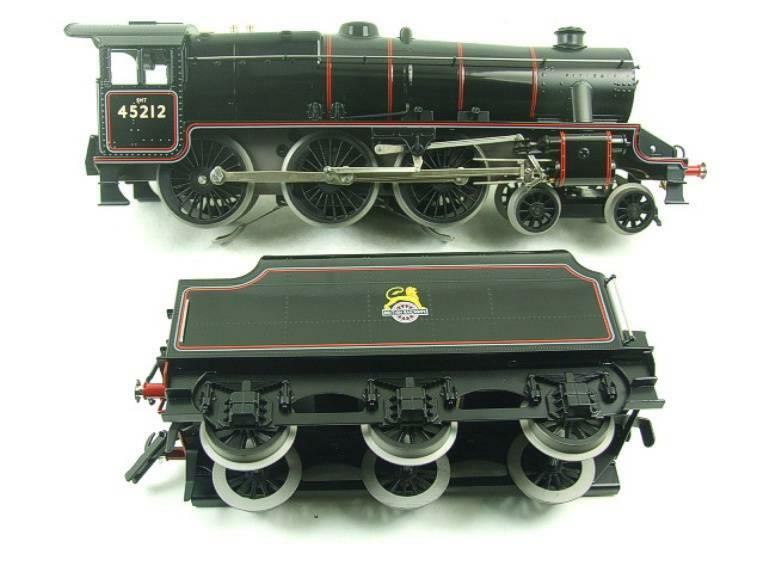 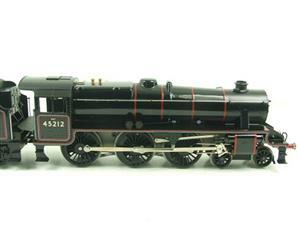 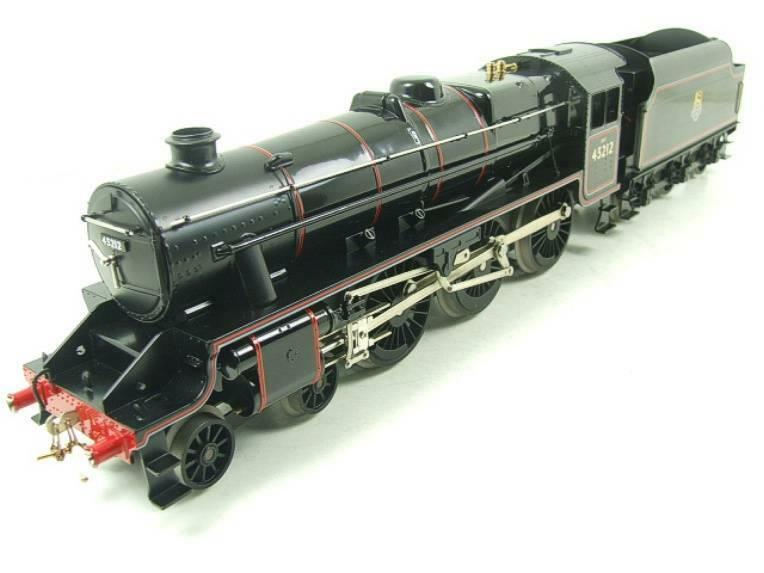 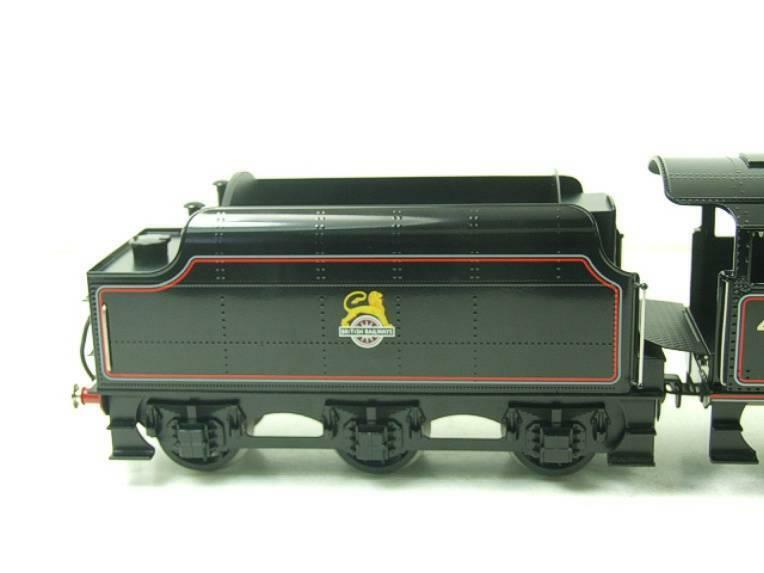 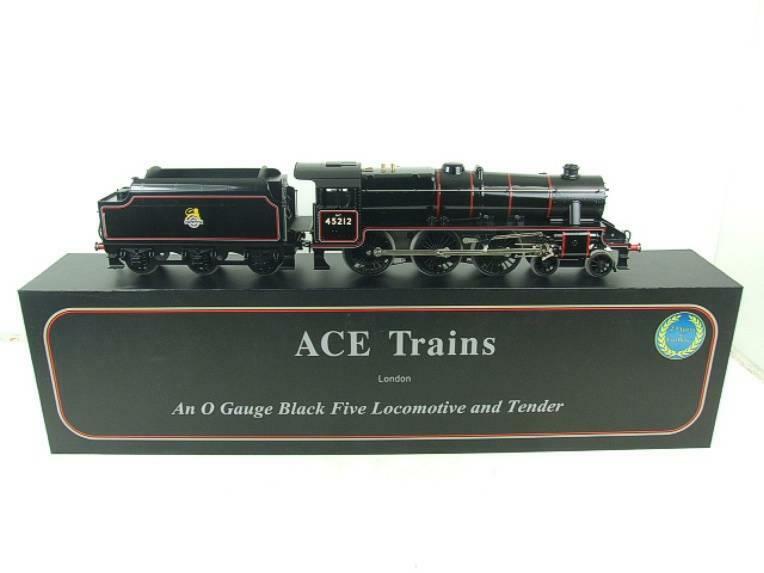 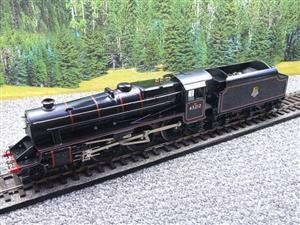 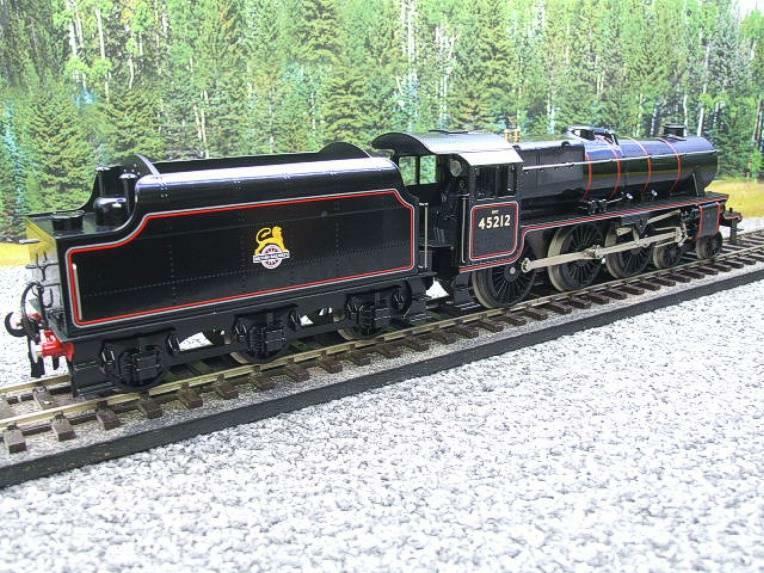 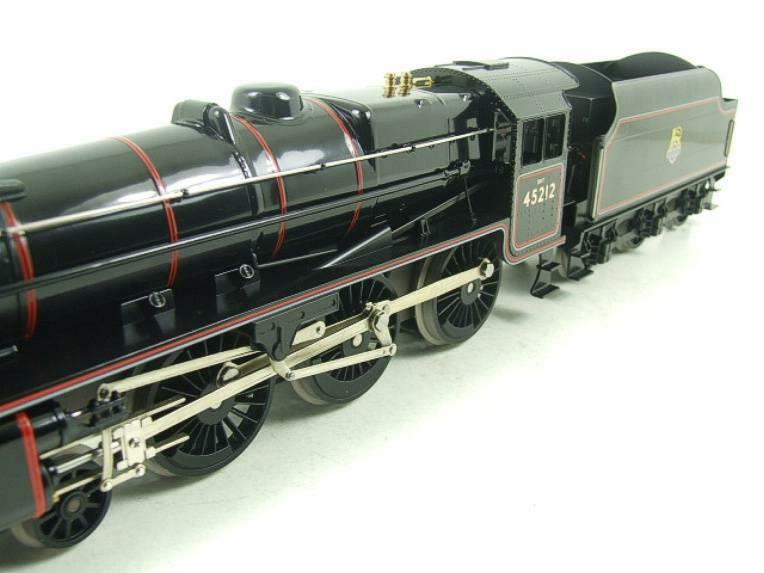 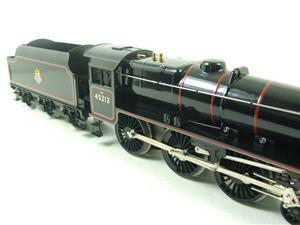 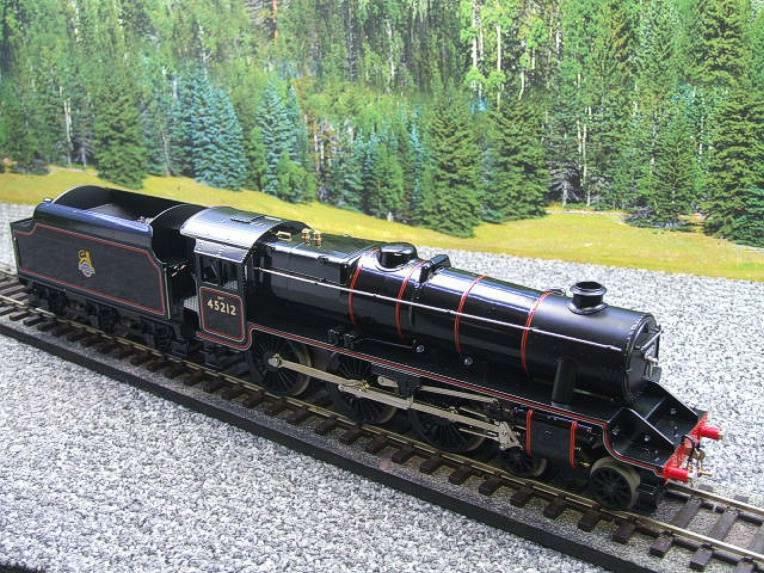 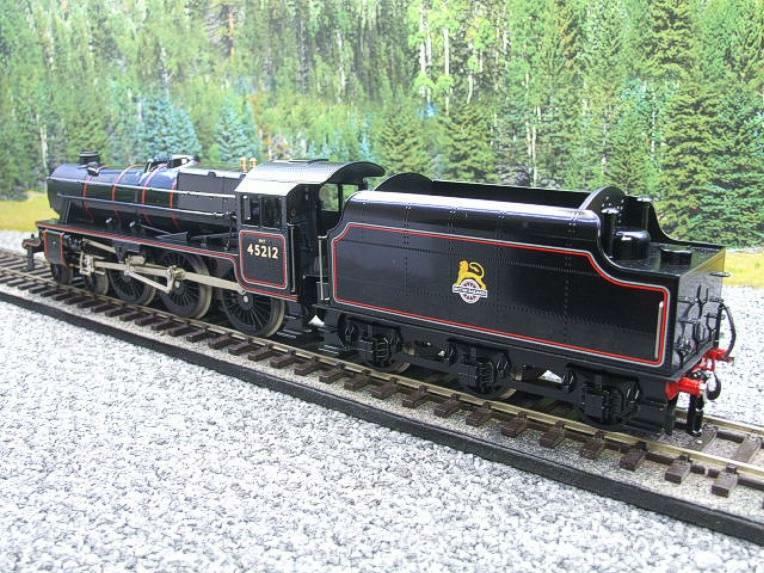 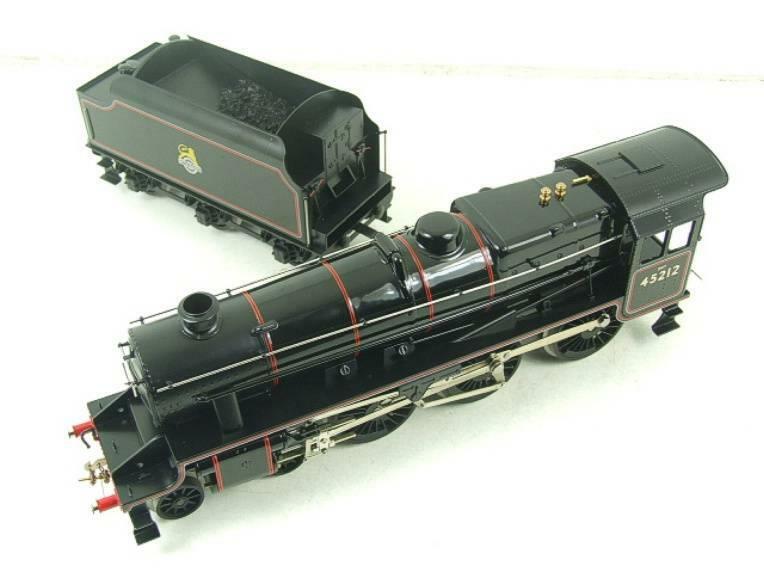 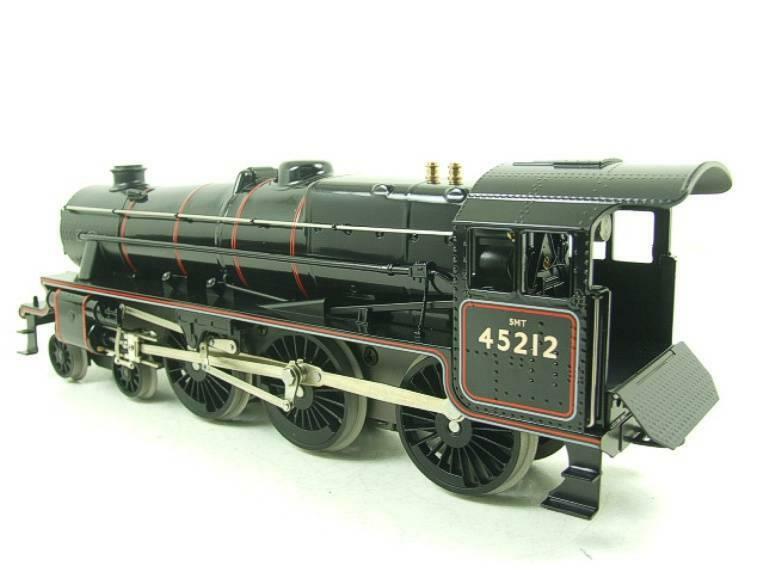 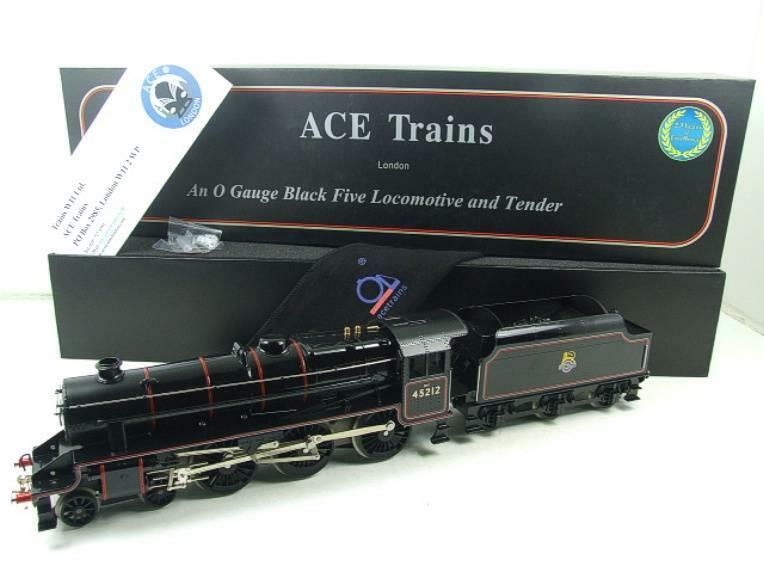 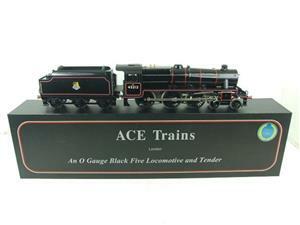 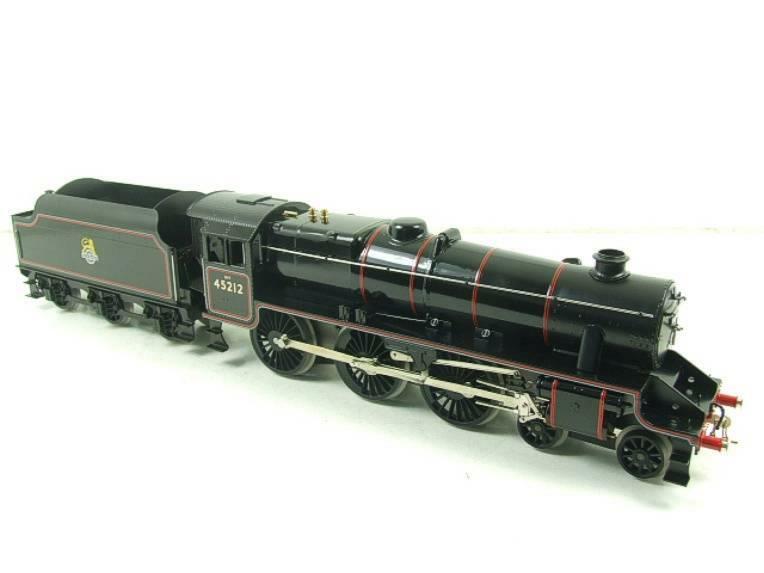 Ace Trains, O Gauge, E19-C2, Early BR Gloss Black, 5, 4-6-0 Loco & Tender, R/N 45212. 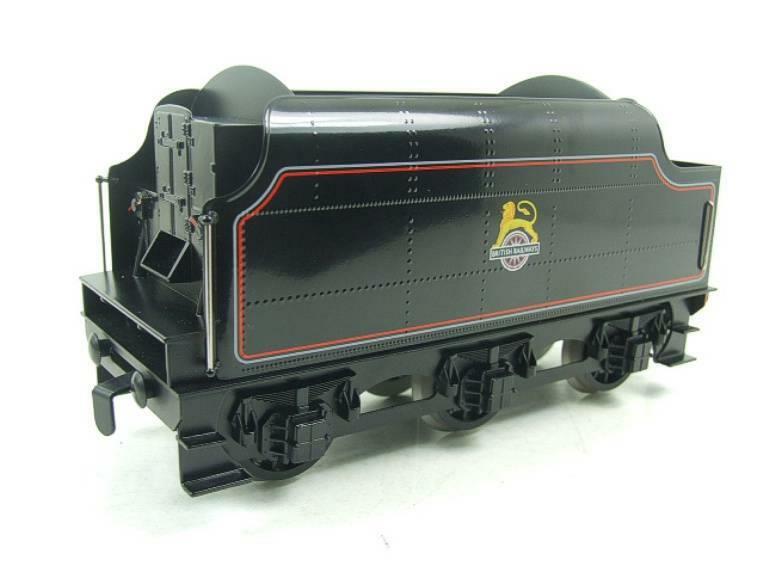 Full of realistic detailing including its sprung buffers, cab back-head with fire box glow, etc. 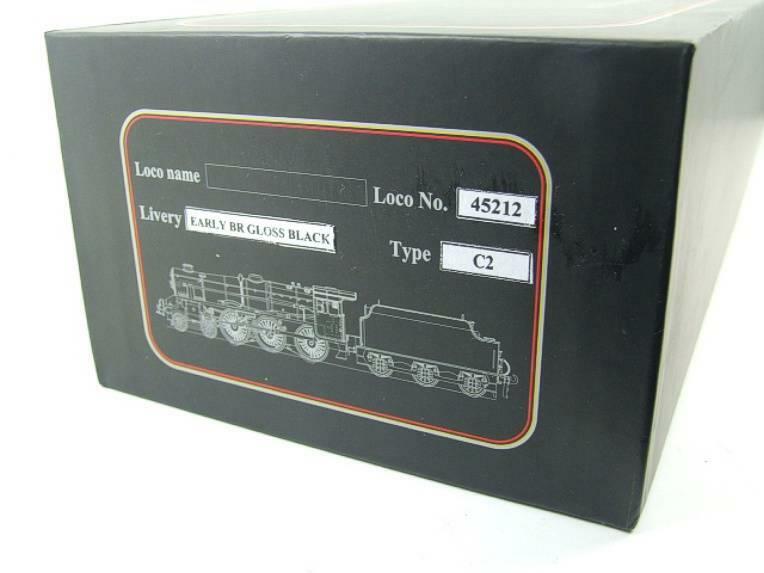 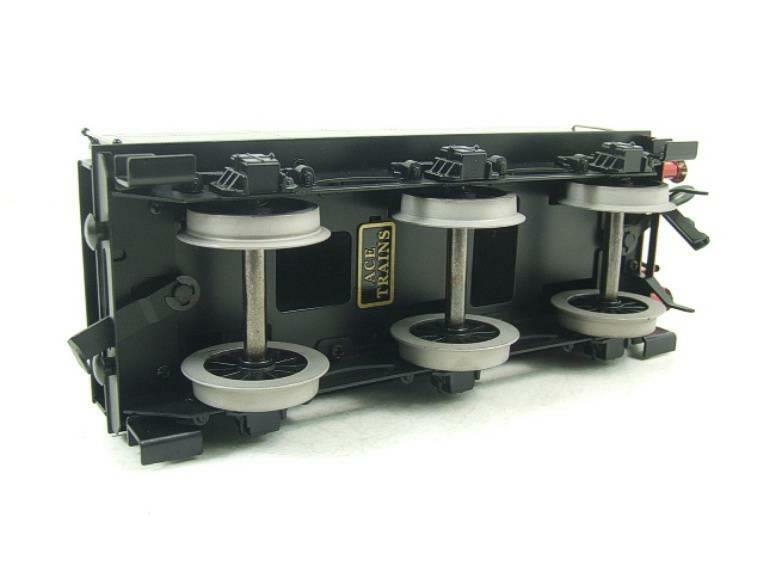 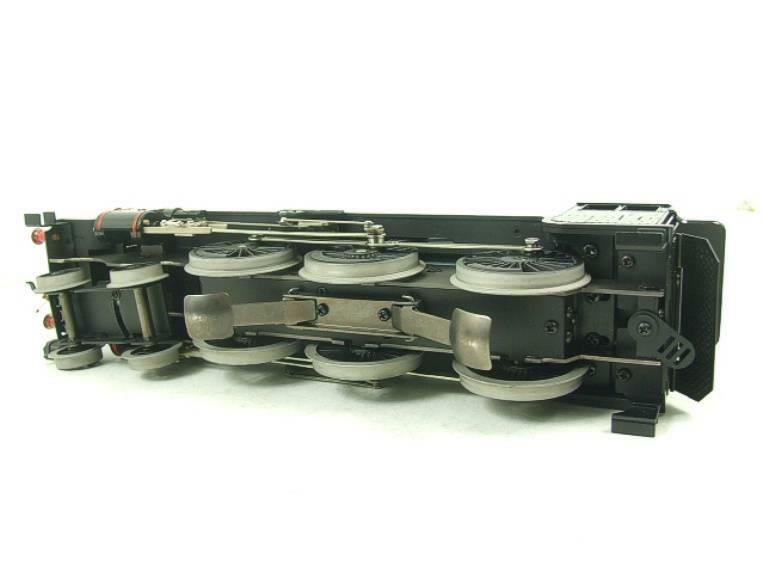 It comes complete with its Ace mats, Name train headboards, Jewelled lamps & instructions.